Youth hold a critical position in today’s society: They are uniquely positioned to critically and creatively examine political and social issues. Yet, youth are excluded and remain marginalised from opportunities and decision-making forums. Based on the universal right to participation, I consult in effectively and efficiently applying the youth perspective and promote meaningful youth participation for strengthening the position of youth as well as your organisation and its programmes. Lise Consultancy (registration number: 57306885) was set up in The Hague, Netherlands. My passion is to provide opportunities to youth that will empower them to realize their full potential. Specialising in youth inclusion and youth participation, my passion is to generate and provide a space for youth in which they have a say in policies and projects that aim to affect them. In so doing, I work with organizations and institutions to promote a culture of creativity, personal and professional development, youth self-responsibility and self-expression. I put youth’s perspectives at the center of my work and focus on generating meaningful youth participation at policy and decision-making level. Please contact me for advice and thoughts on including the youth perspective in your work, for research, evaluations, workshops or trainings, coaching as well as for report and proposal writing. 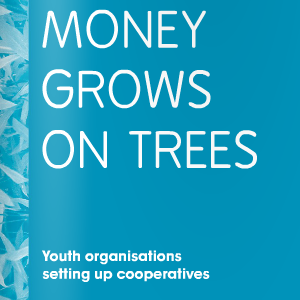 Youth provide fresh insights, which are invaluable to your organisation. The creativity of youth in all domains is enormous. Youth can invent a different world because, as opposed to adults, rigid models of representation and imagination do not limit them. Youth must not be seen as complementary to your organisation. Rather, youth must be seen as crucial actors in guaranteeing the success of your programmes. A better understanding of youth’s insights, experiences and ideas create a competence, which will lead to better suited and youth-friendly policies that will enable your organisation to flourish. It is by adopting principles such as openness, commitment, respect and support that interpersonal relations can become an added value. By doing this, your organisation will become empowered and your programme a thriving success. Lise was my coach during the Peace of Minds Academy. She was a great support to our project group, with her extensive experience in the NGO world, her excellent writing skills, her ability to always see the bigger picture, but most of all due to her endless optimism. Lise always strived to keep the team inspired and full of energy. I liked the discussion between us. 2 tell the truth, I enjoyed it because I got 2 chat wiz different people and that is one way we get friends in society en you did it the best because you were too good 2 us. I really gained much in the sessions. I like the way you do it. 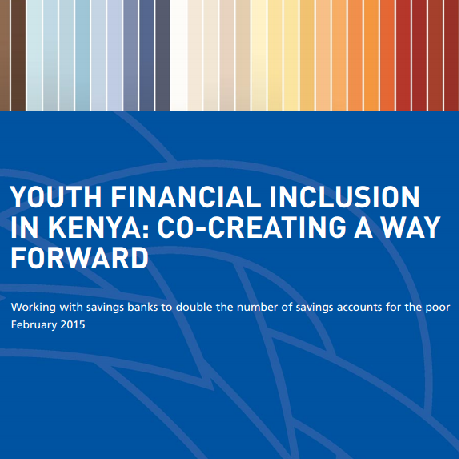 Personally I enjoyed working with Lise on the research meant to strengthen a savings account. I liked her idea of working in groups, and then finally finding solutions together as a team. She has a unique way of driving her points home to the minds of those she is relating with during work, without any misunderstanding on either parties. Superb work. Amazing!! I’m pleased to have met Lise. She was an inspiration to us all. The project we worked on together was a success. She did an excellent job of leading us. I personally got some leadership tips from her. I wouldn’t mind, in fact I would love, to work with her again. If she gets a project, she shouldn’t hesitate to contact me. 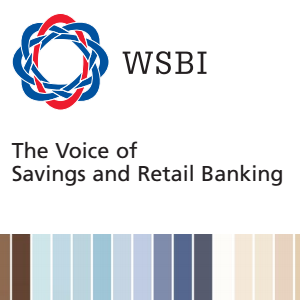 We had the opportunity of working with Lise with the support of WSBI on savings products for youth. We found Lise to be full of inspiration to the Teams at PostBank Uganda. She has not only made us better able at meeting the needs of our youth customers, but she has worked to securing general belief and conviction of the need to include youth in all stages of the product cycle. In 2015 I had the pleasure of working with Lise regarding the evaluation of the campaign ‘No Hate Speech Movement’ of the Council of Europe, Youth Department. Lise was a dedicated and loyal co-evaluator. 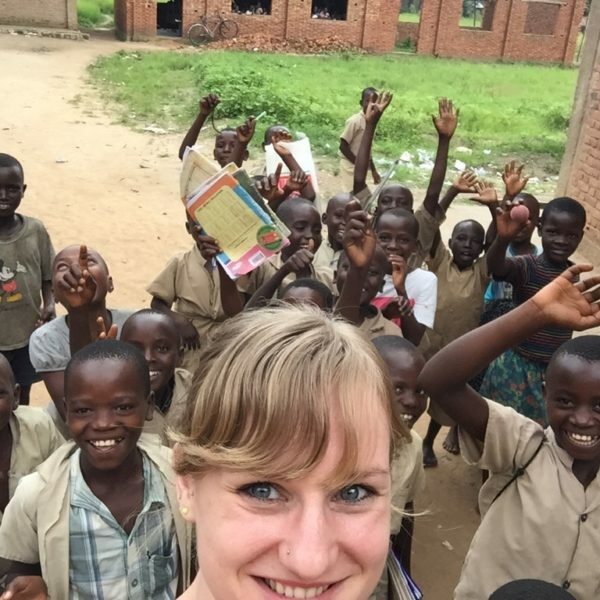 Her strengths lie in her ability to connect and relate to youth and their realities, including the use of social media as part of evaluation. I would not hesitate to work with her again, if the opportunity arose. I know Lise as an active Board member of Nedworc, an association of over 400 experts in International Development for the last two years. She is appreciated by her critical and at the same time positive attitude. She is open to ideas of others, has strong analytical skills and is result-oriented. As the youngest member she has developed a clear and colourful position within the Board. Lise advised on how to configure projects and approach issues related to vulnerable young people in a positive and effective manner. She listened intently and used her vast knowledge to explain what works to provide a safer happier outcome for young people. My office hours are from Monday through Thursday from 09.00 till 17.00 (CET). Please leave a message or send an e-mail concerning any enquiries or questions.